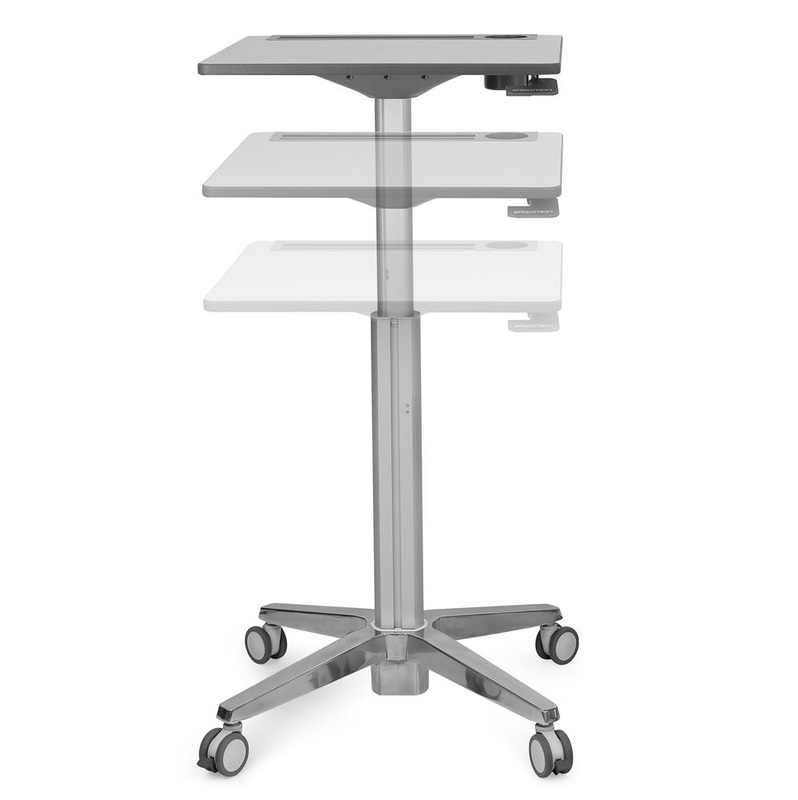 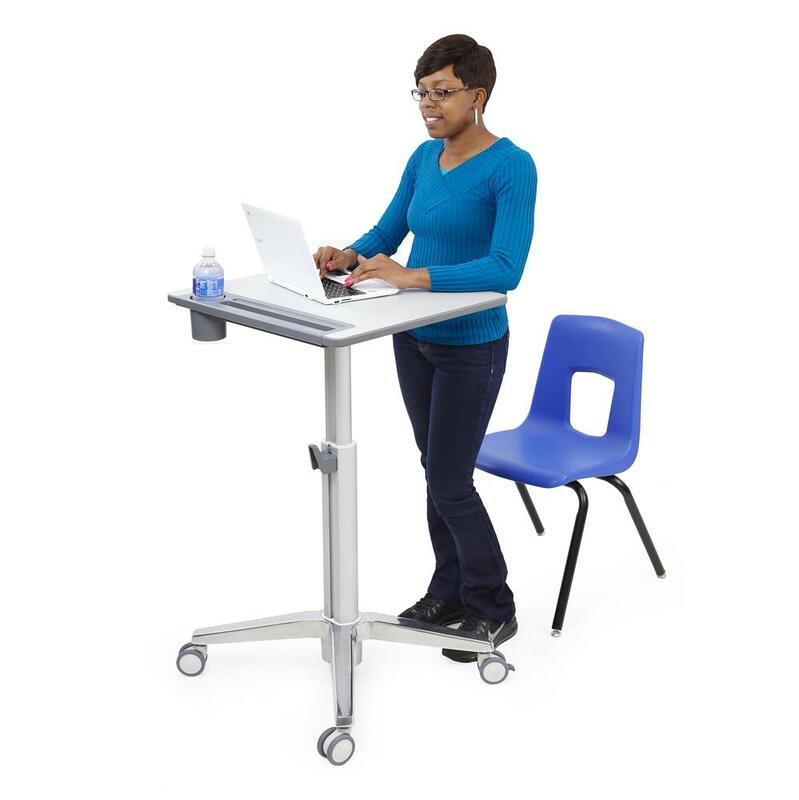 The Ergotron LearnFit Sit Stand Desk is an ideal adjustable standing desk for school students ages 6 and above. 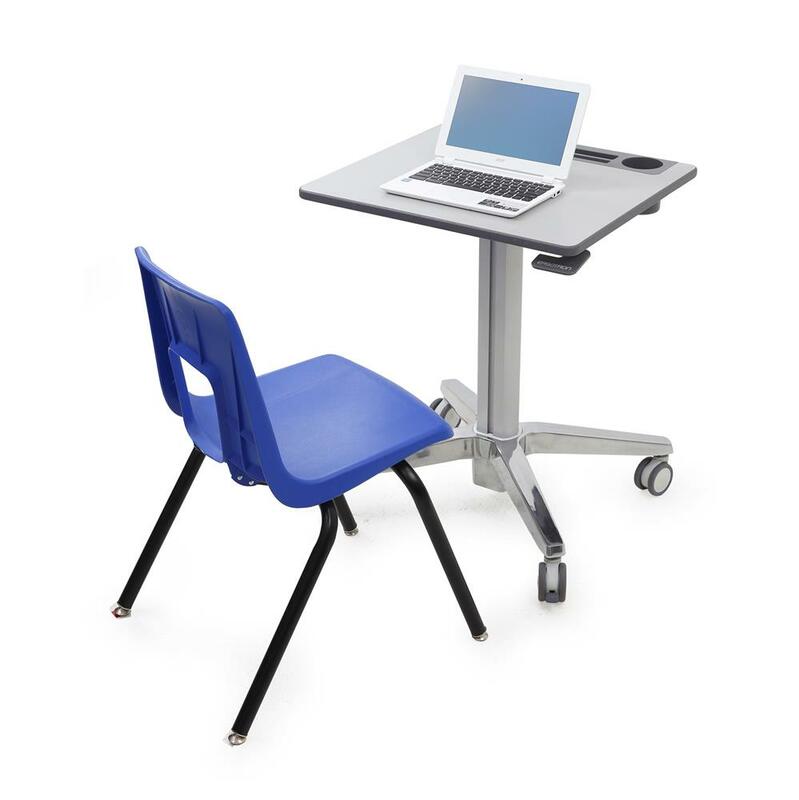 It is optimized to provide sit-to-stand adjustment for students ages 12 through adult when using standard classroom chairs for seating. 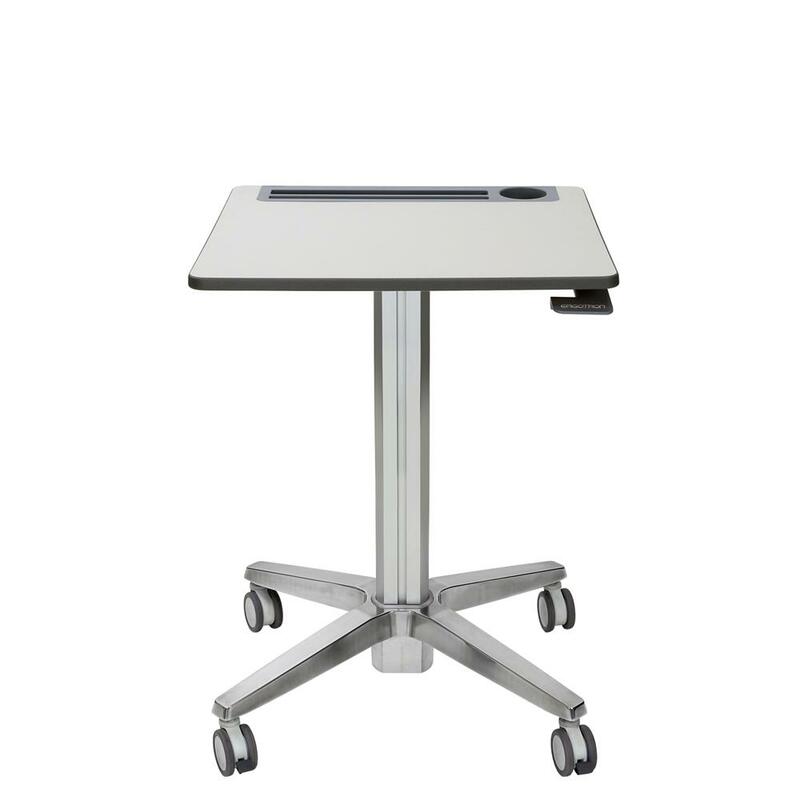 The Learnfit actively transform classrooms into an adjustable, flexible learning environment with on-demand sit-stand desks. 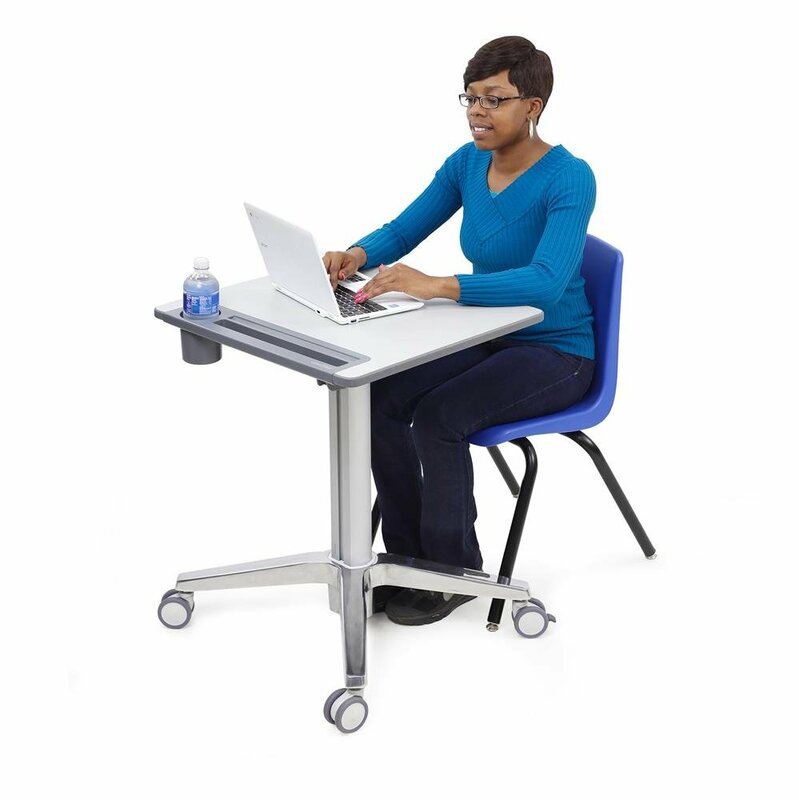 Operated simply by hand lever, kids can easily change from sitting to standing. 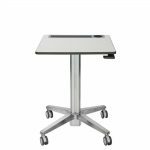 The Learnfit’s ease of mobility and adjustment capability, gives an educator unrivalled opportunity for a flexible stimulating classroom environment.